Improve your Audio quality with the first true global Equalizer, Bass Boost and Virtualizer. 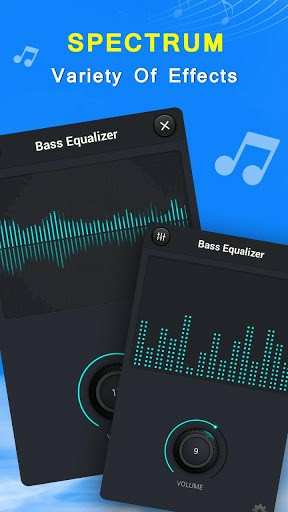 Make it your Android device sounds like never before.Equalizer is a volume slider with live audio stereo led VU meter and five band Equalizer with Bass Boost and Virtualizer effects. 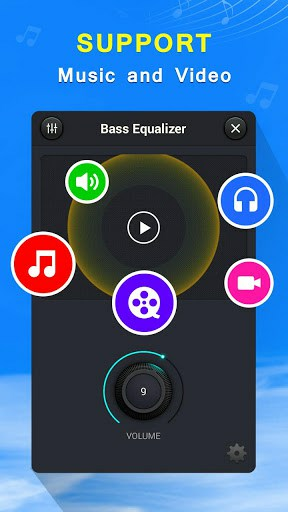 Equalizer lets you adjust sound effect levels so that you get the best out of your audio coming out of your phone. Works with most Audio and Video players. 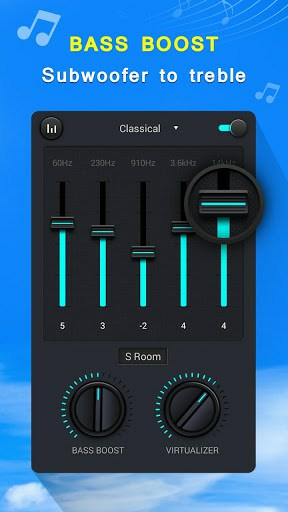 * Turn on the Equalizer application and adjust sound level and frequency. *To close application and remove from Status Bar long press application close button. * Just like effect for Audio, adjust the sound level and frequency, than, let it run in background.